My daughter ran out of gas. 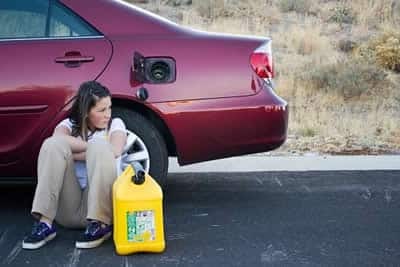 Someone took her gas can but it had diesel and they put it in her car not knowing it was the wrong type of fuel. Now of course the car isn’t working right. We need to tow the car and to flush the tank. Is this covered by insurance? You’re out of gas and out of luck. Your car insurance policy won’t cover personal negligence like this. Sue husband for pain and suffering? 0 Responses to "Wrong gas in car"